Exploring the ‘student’ model, Norbert’s Fitness Studio has mentored the setting up of Saival Fitness at Shiroda in 2017. Provided with technical expertise and financial guidance by Norbert D’Souza, Snehlo Gracias, Proprietor of Saival Fitness, has today, besides becoming an entrepreneur, given to the people of the village of Shiroda a much-needed preventive, recuperative, and rehabilitative fitness centre that follows the same principles of hygiene and scientific exercise regimens as Norbert’s Fitness Studio. Second on the cards is the gym facility at Canacona, which will be functional by the end of 2018. Open to guiding novices in the field of fitness, Norbert D’Souza lends his two decades of fitness experience and expertise to anybody who wishes to professionally and committedly explore and further the world of exercise. 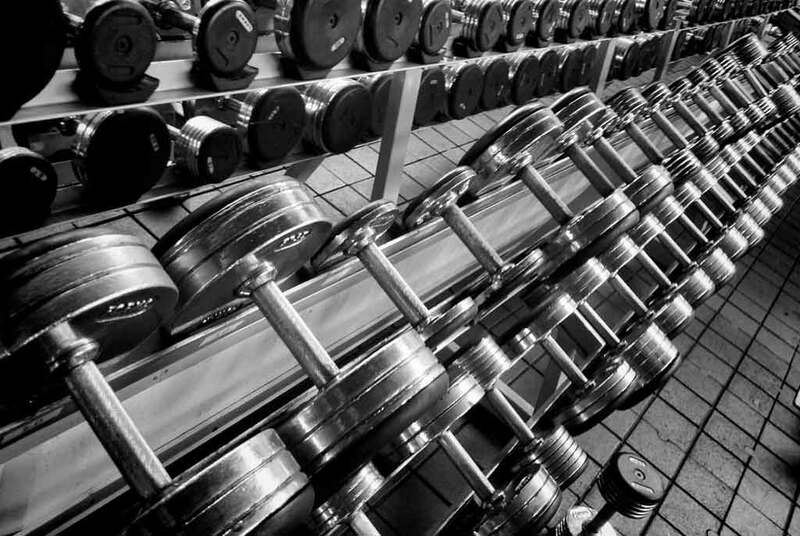 Learn about the technicalities involved in managing a gym to its potential. With Norbert as your guide, acquire knowledge on staff selection, training, schedules, pricing, budgeting, and more. Need advice on equipment selection and gym interiors? Norbert will help you turn your present fitness business into an eye-catching and result-delivering fitness centre. Norbert encourages raw talent to being a gym owner as he guides you at every step of your journey towards setting up a profitable business in a village/city/town of your choice. 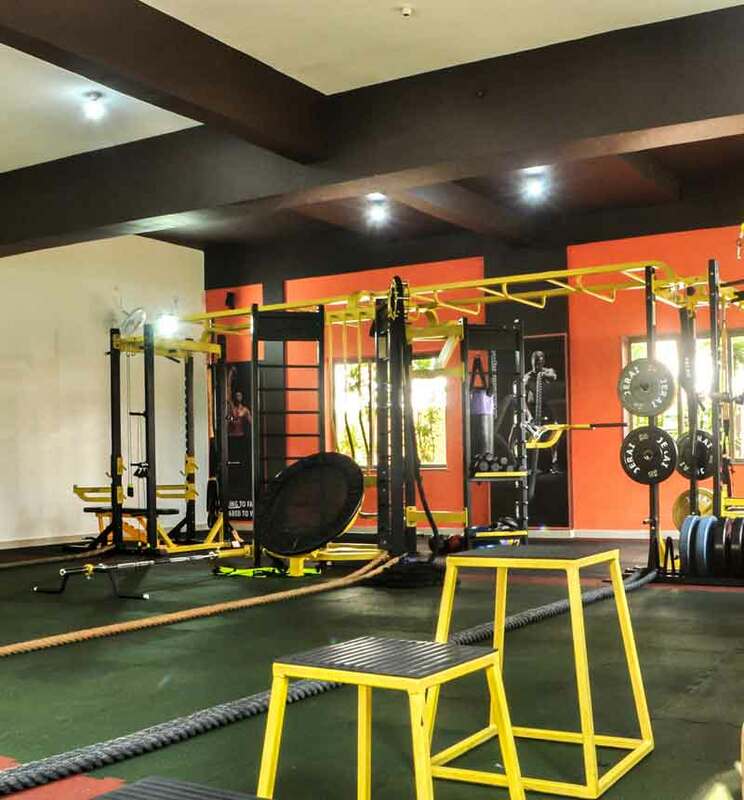 After 19 years of having a stronghold in the fitness business, Norbert’s Fitness Studio proposes opportunities for franchise joint ventures across Goa. Norbert’s offers gym management, gym design, and design and consultancy. Learn to manage your own gym profitably with assistance from Norbert’s. Revamping of an existing gym and taking over an existing gym and running it profitably.